Louis still walks across the street from his home to his store every morning. 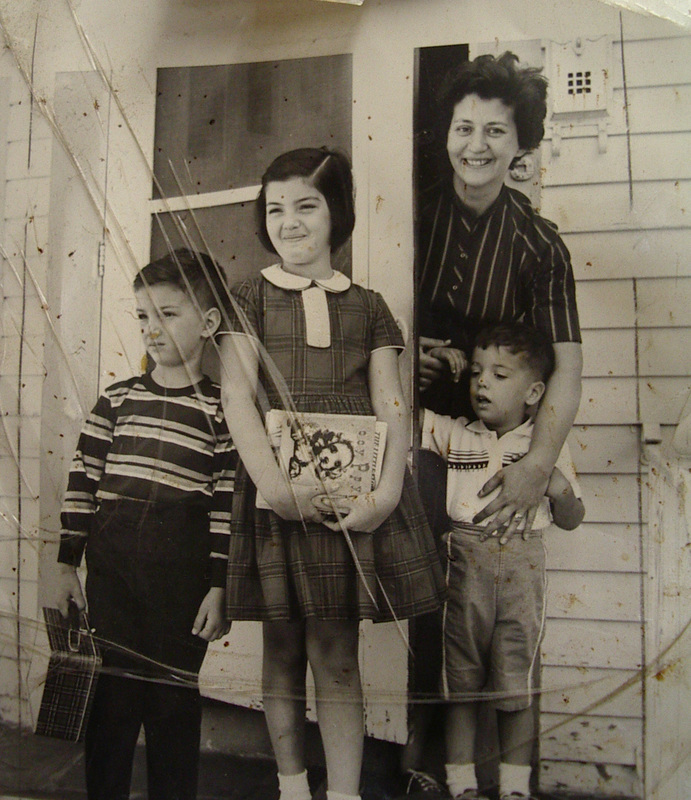 Back in the 1940's and 1950's, there were lots of little neighborhood groceries where people bought their supplies. A drive around town, and some of the corner storefronts are still recognizable. Back then, there weren't too many supermarkets in the suburbs. 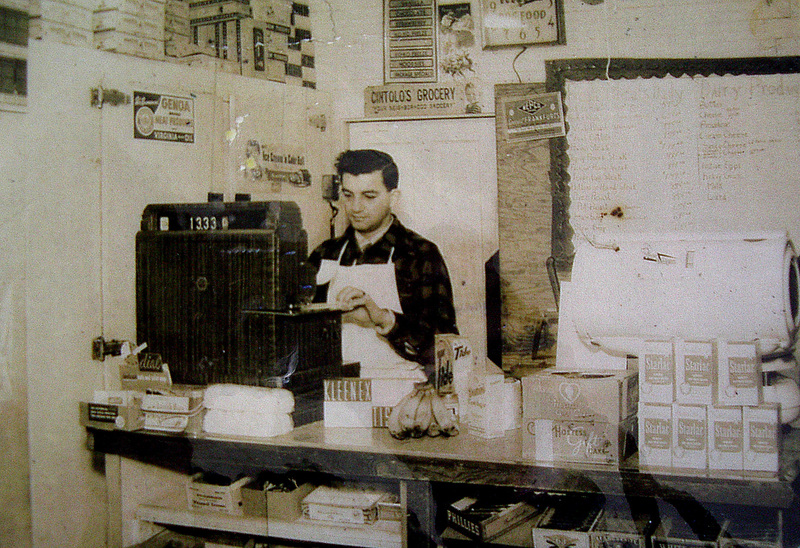 Cintolo's was one of the better grocers, as Louis was also a butcher, custom cutting meats. 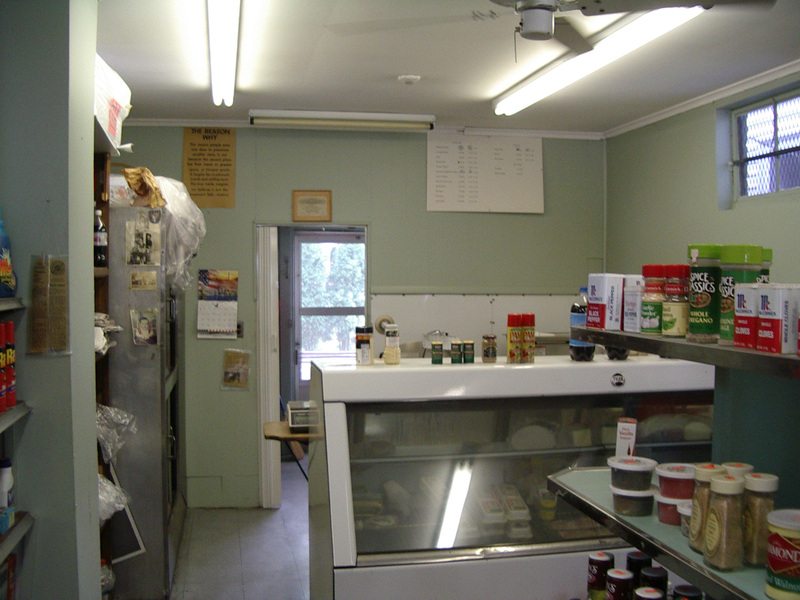 The holidays were a very busy time for the butcher shop in the back of the store. Mrs. Cintolo and the kids getting ready for school. 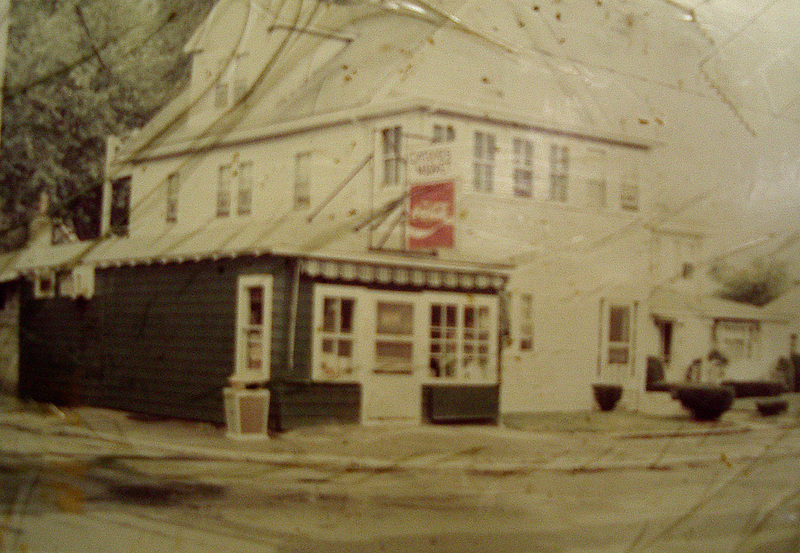 The store over 40 years ago hasn't changed from the outside. Inside at the back of the store, is the meat counter. Here's a look at Louis Cintolo when he first opened the store after he graduated from High School.